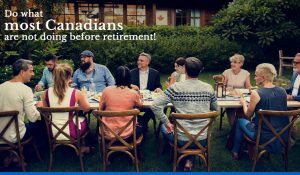 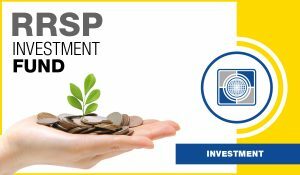 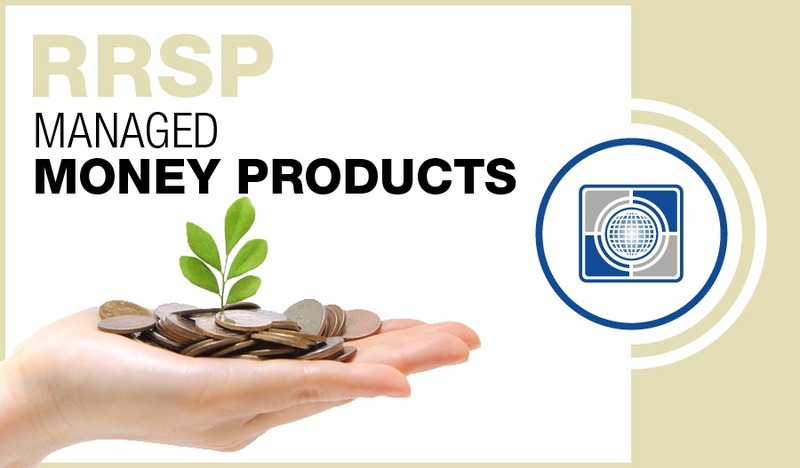 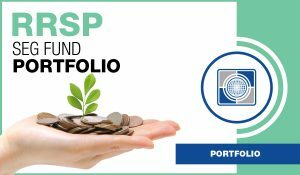 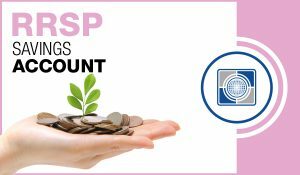 Carte RRSP Managed Money Products | Carte Wealth Management Inc. Managed money products are where an investor leaves his investment funds in the care of an investment professional for a pre-set annual fee. Mutual funds are an example of managed money and as investors contribute their money to the fund, a fee is taken out periodically to cover the cost of researching potential investments and keeping the fund’s portfolio in optimal shape. 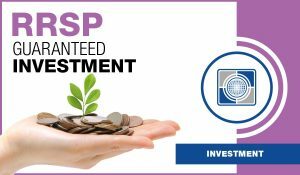 Investors trust having their investments handled by professionals as it usually yields results for a much better return on their investments.